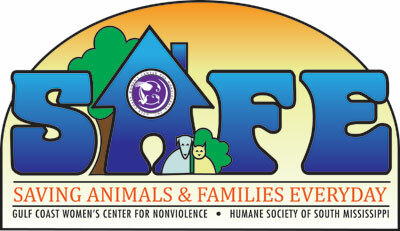 ﻿ Gulf Coast Center for Nonviolence | Free Green Dot Bystander Intervention Training for DV Awareness Month! Find out more about how you can be part of the GREEN DOT MOVEMENT to end power-based personal violence. The Green Dot program teaches easy methods of bystander intervention that ANYONE can do to help prevent and respond to incidents of violence in our community. No one has to do everything, but everyone has to do something. 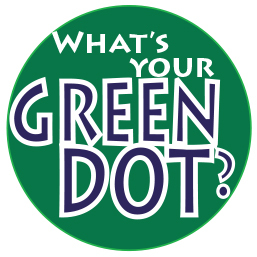 WHAT’S YOUR GREEN DOT? Space is limited, so call (228) 436-3809 or email Rene’ Davis to reserve your spot before Tuesday, October 17th.